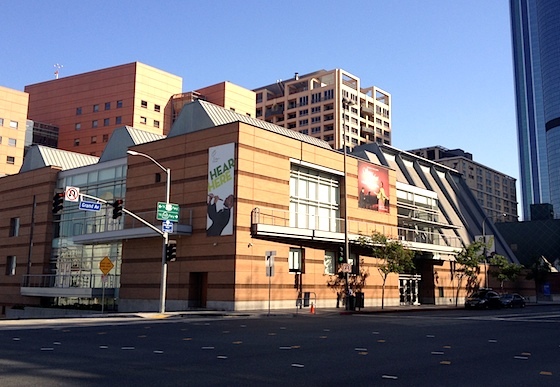 LOS ANGELES - Violists gathered on a perfect-weather Sunday to draw their lots and kick off the 14th Primrose International Viola Competition (PIVC) and 35th Anniversary Festival at the Colburn School in Los Angeles. The competition will be livestreamed all week on the Primrose International Viola Competition Web page, starting with the quarterfinal rounds at 9:30 PST on Monday. We'll be here in Los Angeles to cover the competition and various festival events. The 27 competitors, up to age 29, represent eight countries, including Australia, Canada, China, France, Japan, South Korea, the United Kingdom, and the United States. They will compete for awards, more than US$10,000 in cash, prizes and select engagements in the United States and Europe. Jury members include Cathy Basrak, Martin Beaver, Caroline Coade, Carrie Dennis, Wing Ho, Luis Magin, Massimo Paris, Cassandra-Lynne Richburg and Pierre Henri Xuereb. A schedule of competition and festival events is available on this page, and details about required repertoire for each round is also available. Quarterfinals take place all day Monday and Tuesday, with semifinalists named at 9 p.m. Tuesday. Semifinal recital rounds begin Wednesday afternoon and continue Thursday afternoon. The semifinal will include the world premiere of "Aldonza" by Puerto Rican composer Christian Colberg. Finalists will be announced Friday at 7:30 p.m. The final round is 2 p.m. Saturday, with winners announced at 4:30 p.m. The competition also includes a "The 35th Anniversary Festival" Thursday through Saturday, with pedagogy and technique classes, recitals, exhibits, master classes and even some yoga, chair massage and meditation sessions. 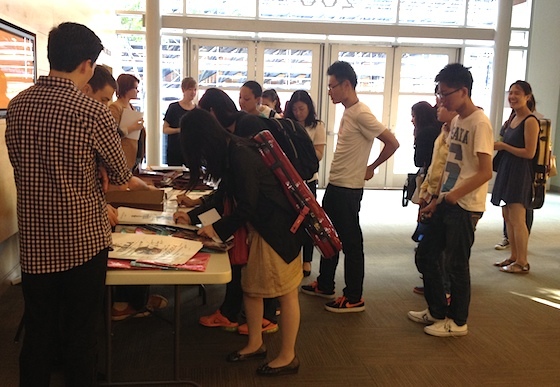 Master classes take place Wednesday, with Jerzy Kosmala, Pierre-Henri Xuereb, Wing Ho and more. A number of recitals will take place: Thursday the Rising Stars Recital features Brenton Caldwell, Kate Lewis, William Johnston, Jacob Tews and Marcus Pyle; on Friday a New Horizons Recital features Jessica Meyer, Michael Hall, Pemi Pauli and Carol Gimbell; on Friday night a Signature Recital features Paul Coletti, Marin Beaver, Dmitri Murrah; and a Festival Recital Saturday features the Gardner Competition Prize-winning Composition. A little bit about William Primrose (1904-1982), the violist for whom this competition is named: he was a Scottish violist and teacher. He studied violin with Eugène Ysaÿe and switched to viola. He played viola in the London String Quartet and in the NBC Orchestra under Arturo Toscanini. His Primrose Quartet included Oscar Shumsky (later Joseph Fuchs), Josef Gingold and Harvey Shapiro; and he also collaborated with Jascha Heifetz and Gregor Piatigorsky. 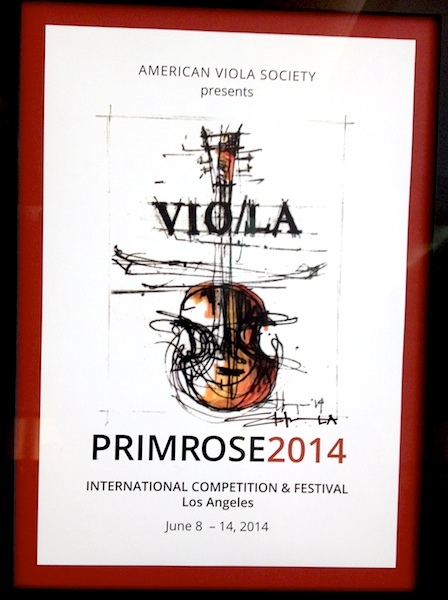 The Primrose International Viola Competition is a triennial event sponsored by the American Viola Society. It was created in 1979. His Elegie by Massenet with Marian Anderson gives perfect material inside a minute to study a great viola artist. Apart from that he was a big lad. To misquote Adrian Chiles --If you had to fight a Viola player you would not have picked him.